marilynmkingstudio: A special giveaway with Scrapbook Circle! 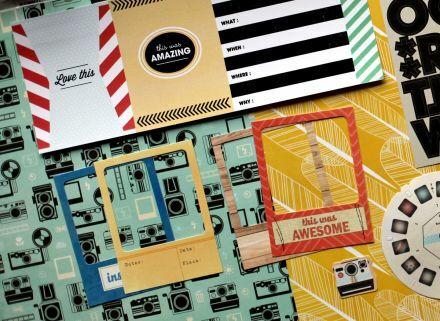 We are excited to bring you a special giveaway today from Scrapbook Circle! 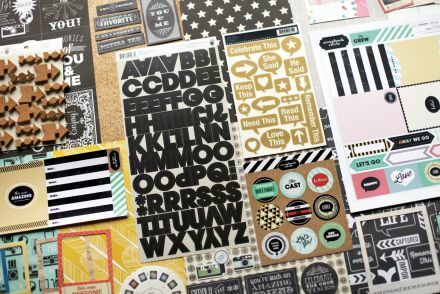 Scrapbook Circle is a monthly kit club committed to bringing you the newest scrapbooking products delivered right to your door! They also have a shop full of fun products and a blog with a ton of inspiration! This month, their Photo Goes Here kit features some Elle's Studio products, along with coordinating products from other manufacturers and we get to give one away to you guys! To enter to win Scrapbook Circle's Photo Goes Here kit, just leave a comment below! We'll draw a winner on Monday, September 16th!